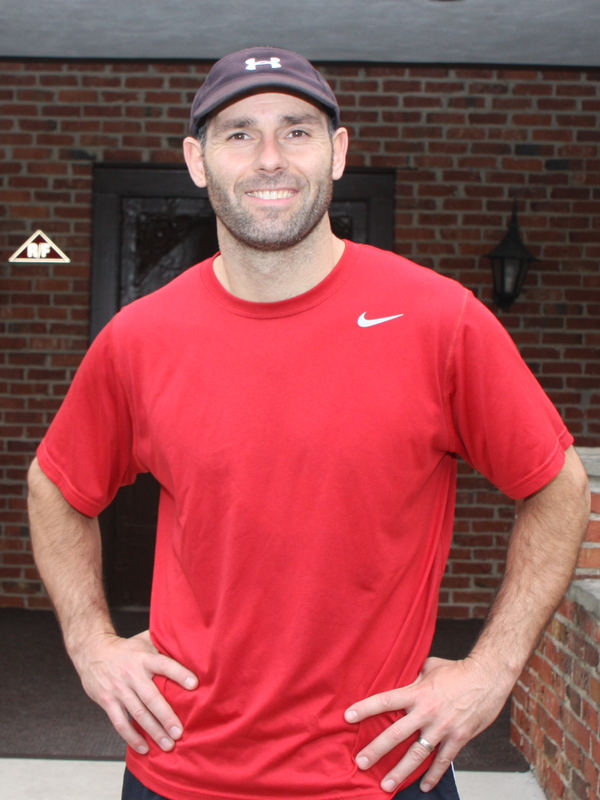 Scott is a certified trainer with over 15 years experience instructing and in fitness management. With a background in education and sports coaching, he has a strong value on teaching the correct forms of fitness. He also works closely with many doctors to find the right path of recovery for clients with heart disease, diabetes and post surgical rehabilitation. When not training Scott enjoys many sports including baseball, football, racquetball and biking.